Join us in celebrating the Wines of British Columbia all April long! 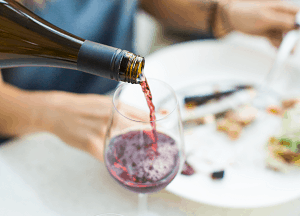 Celebrate BC Wine month with these featured restaurants! This two-part seminar at Okanagan College – Penticton will introduce you to the pioneers who help build the vibrant, world-class wine region it is today. It is BC Wine Month all April long and we have 5 wines available for tasting, 7 days a week. 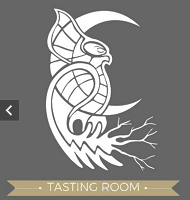 This month we are featuring our 2016 Viognier & also pouring our white blend, Hee-Hee-Tel-Kin, 2017 Gewürztraminer, Hee-Hee-Tel-Kin red blend & our Simo. In recognition of #bcwinemonth, for the entire month of April we will be offering FREE SHIPPING anywhere in Canada* on any orders of 6 bottles or more, on our website or in our tasting room. Just use, or mention, the code BCWINEMONTH. Cheers! Enjoy a selection of hundreds of BC VQA Wines and a selection of small plates prepared by top chefs from renowned local restaurants. Swirl Sip and Explore Contest! Join us in celebrating the Wines of British Columbia all April long! You can win tickets to exclusive BC Wine Month events across the province. One lucky winner will also win the Grand Prize of a 4-day, 3-night BC Wine Country getaway, worth approximately $5000. Simply enter your details for one of our regional prizes. All entries for regional prizes will also be entered in the Grand Prize draw. A pair of tickets to a multi-chef, BC VQA wine-paired dinner at Church & State Winery on Vancouver Island. See the winners’ names here! 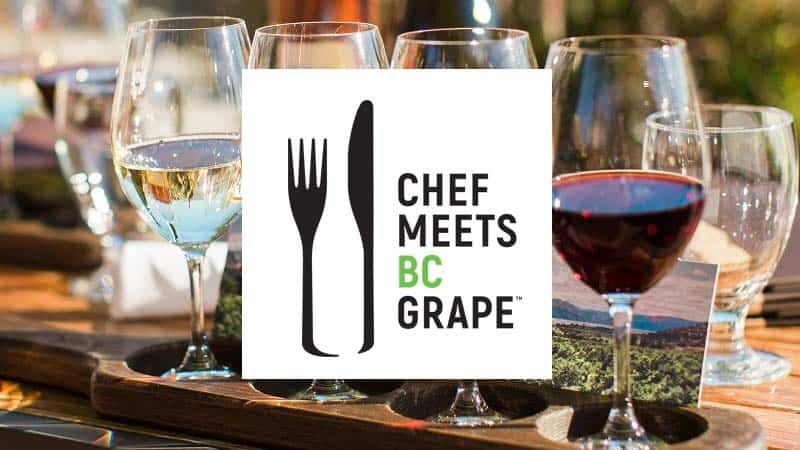 A pair of tickets to Chef Meets BC Grape Swirl, Sip & Savour Walk Around Tasting in Vancouver. 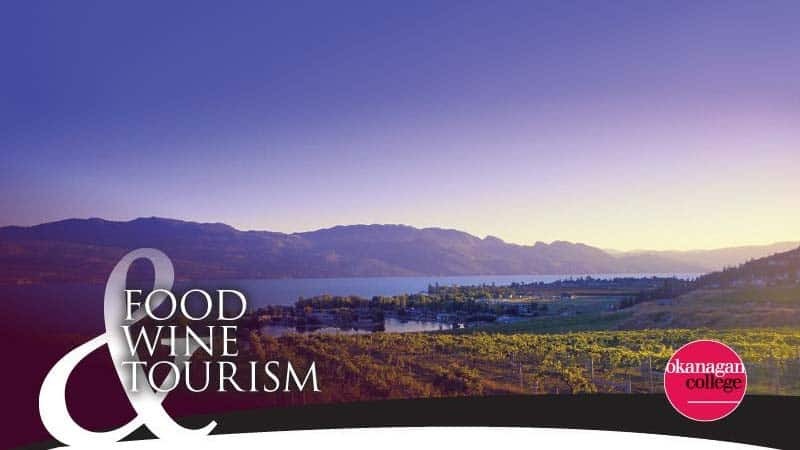 A pair of tickets to a multi-chef, BC VQA wine-paired dinner at the brand-new TIME Winery in Penticton. A pair of tickets to Chef Meets BC Grape Swirl, Sip & Savour Walk Around Tasting in Calgary.